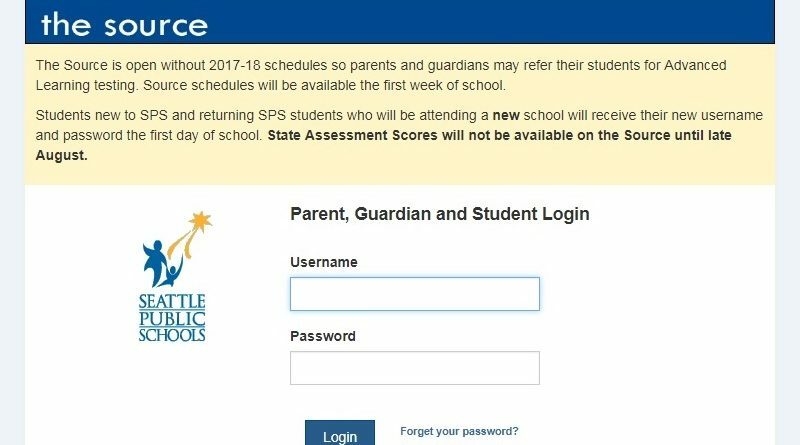 Reminder: Seattle Public Schools will publish all student schedules on The Source on Tuesday, September 4, 2018. 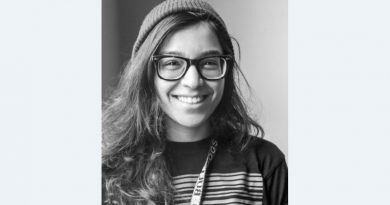 Visit the Source at: http://ps.seattleschools.org. Garfield will have back-up paper copies of student schedules available on the FIRST DAY OF SCHOOL, Wednesday, September 5, 2018, in the Commons, starting at 8 AM. Please volunteer to hand them out if you can!